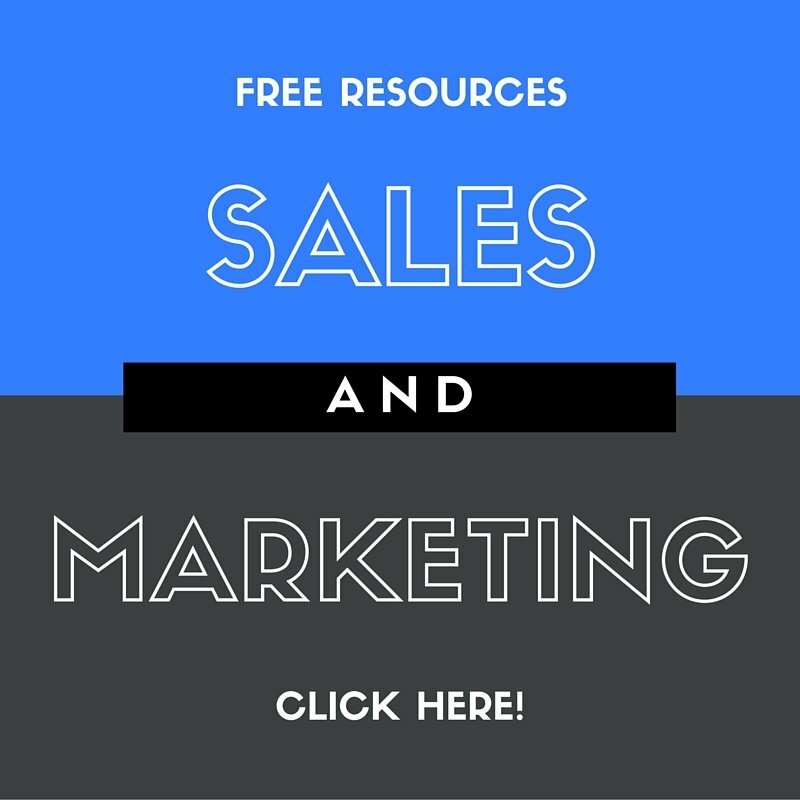 Ready for more sales opportunities and email replies from prospects? It’s not a matter of talent or luck, but requires a strategy. Implisit, a CRM software company, recently created an infographic after analyzing 250,000 sales emails that broke down the science behind them. Here’s what we learned. Don’t have your email’s subject line be an after thought. Pay attention to what and, just as importantly, how much you say. 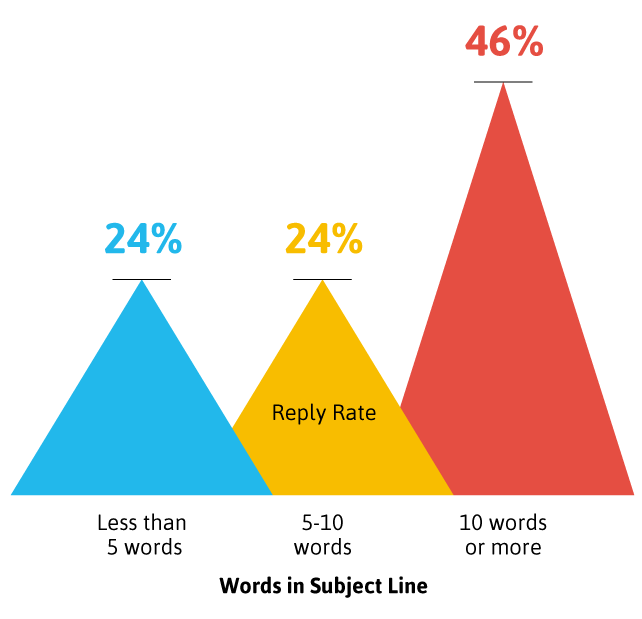 You may think the more concise the better, but emails with subject lines of less than five words and five to 10 words had a 24% response rate while those over 10 words garnered an impressive 46% response rate. However, these long-winded subject lines are the most effective during your first attempt at emailing a prospect. After the second attempt, the number of words in the subject line doesn’t really matter. First, second, and third attempts at emailing prospects have the highest reply rates, with 12.5%, 8.6% and 3.1% rates respectively. 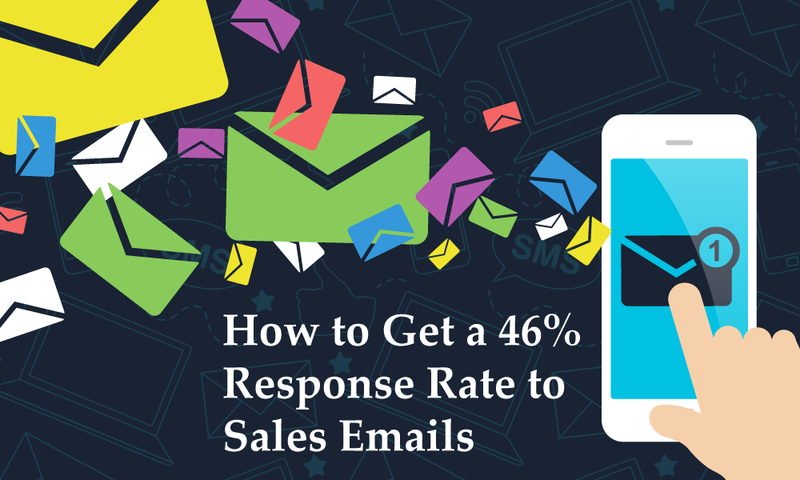 However, after the third email, the response rate drops off to 1% during the fourth attempt and only dwindles from there, so make those first three (and especially your first email) count! Implisit found that fresh leads tend to have a higher response rate. 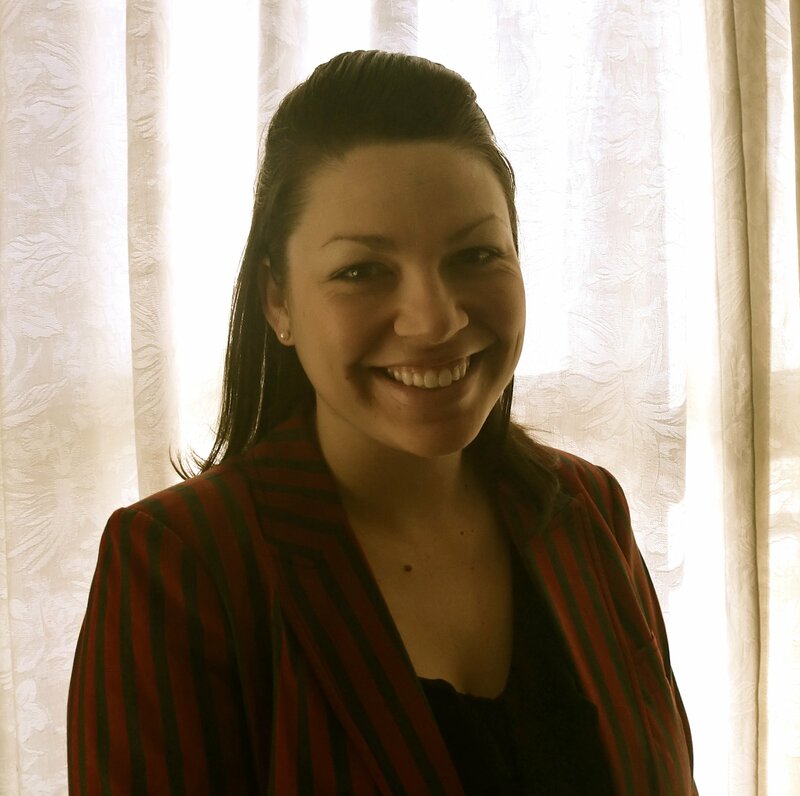 While new leads had a 35% rate, responses dwindled to 12% in three months. Surprisingly, response rates resurged to 20% after six months and 26% after one year. 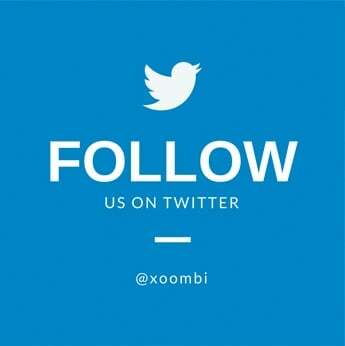 The best response rates are to emails that have less than 100 words or more than 500 words of body text. While those over 500 words garnered a 40.3% response rate, emails less than 100 words came in second with 32.2%. 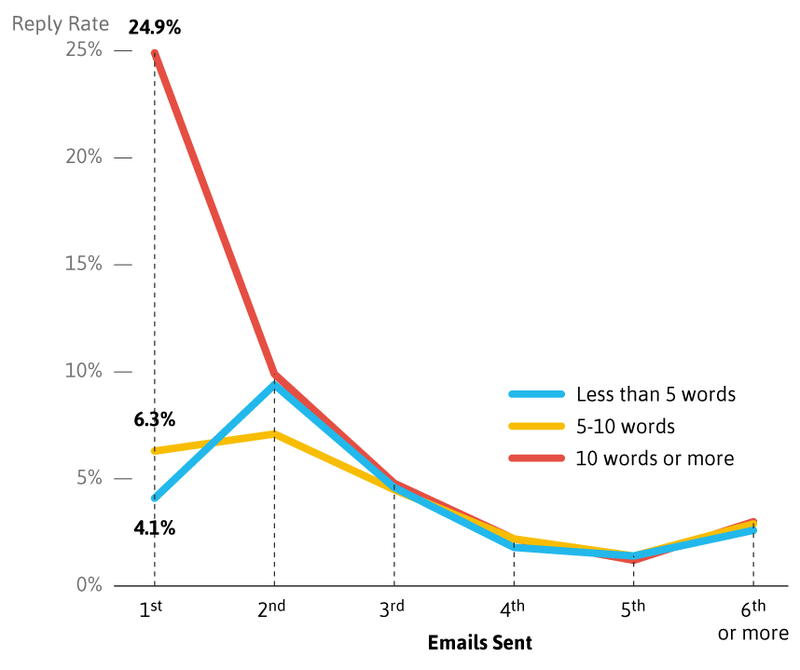 Interestingly enough, emails over 500 words tended to do better on the sixth email sent. Up to that point, emails with less body text performed better. 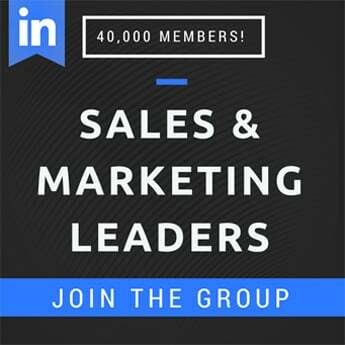 When it comes to what you should and shouldn’t include in your sales emails, at 24%, signatures with an image produced the highest response rate. 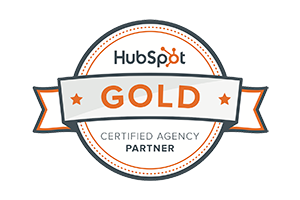 While including just a signature garnered a 22% response rate, including a case study dropped the reply rate to 6%. As we’ve mentioned in a previous post, it’s important to know exactly when to send your sales email in order for it to get maximum attention. GetResponse analyzed 21 million messages and found that 23.63% of all email opens occur within the first hour after delivery. For best results, schedule your emails to land in your prospects inboxes no later than one hour before top open times. Top open hours are between 8:00 and 9:00 am and 3:00 and 4:00 pm. Top click hours are between 8:00 and 9:00 am and 3:00 and 8:00 pm. Make sure to keep your prospects’ respective time zones in mind before scheduling or sending your email. When it comes to email, salespeople can’t rely solely on their sales skills and tact, they need to use data and testing to find what works best. Using these techniques from Implisit and GetResponse, you can ensure you receive a higher response rate to your emails as well as a higher return on effort.